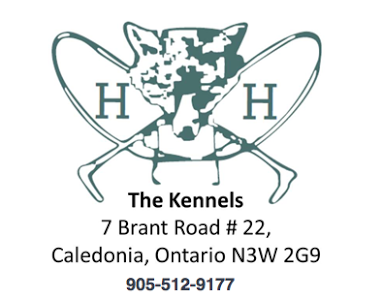 The Hamilton Hunt and Equestrian Sports Club is a volunteer run not for profit organization that has been operating since 1958. 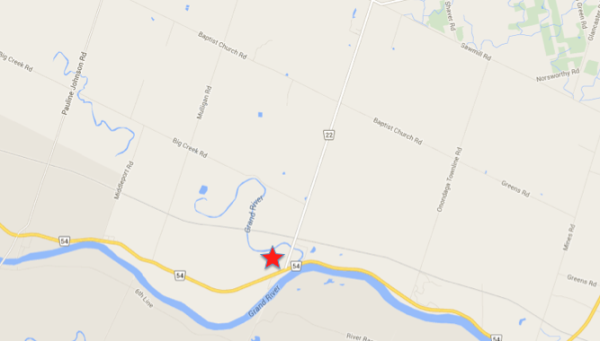 We are located along the beautiful Grand River in Caledonia, Ontario, in Canada. Our mandate is to support and provide opportunities for youth development, education and sportsmanship while sharing our passion of horses. Individuals from the first time rider to the experienced competitor in equine sport participate in our many events throughout the year through our fun and educational events, riders and their equine partners have the opportunity to experience various riding disciplines in a safe and family friendly way. Due to the kindness, cooperation and good-will of many landowners across our community we have access to approximately 20,000 acres of fields and woodlands, for riding adventures that include field hunting. 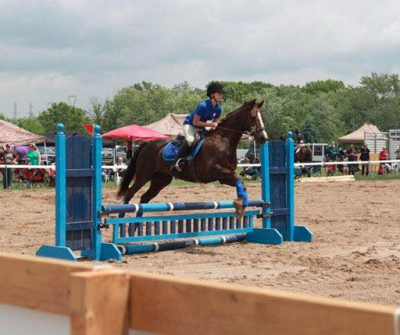 The Hamilton Hunt Club hosts 10 horse shows between May – October of each year that are highly attended by young riders and their families. 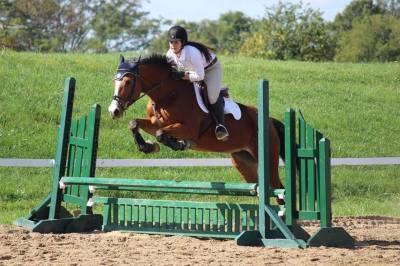 Our horse shows promote team building, sportsmanship and leadership through competition. 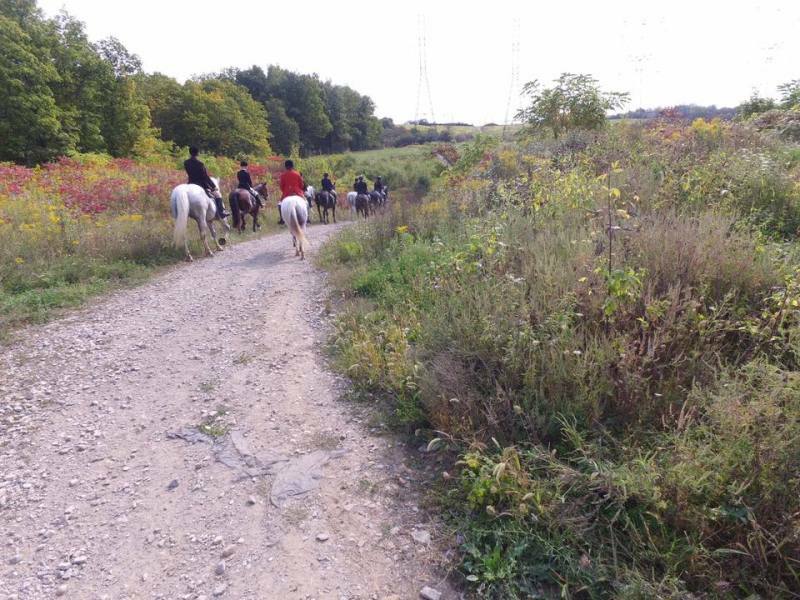 In addition to the horse shows, the club provides l adventure rides across the area including the Niagara Wine Region. The club is active year round with winter and spring social functions, summer horse shows, late summer and fall field hunting seasons, culminating with our fabulous Hunt Ball to celebrate achievements and successes New riding and social members are always welcome. To learn more about our events or how to get involved please contact us today! Come out and give it a try! One of our experienced members will be assigned to you on your first few hunts. They will gladly explain the rules, etiquette and tips to make your first outing enjoyable and stress free. 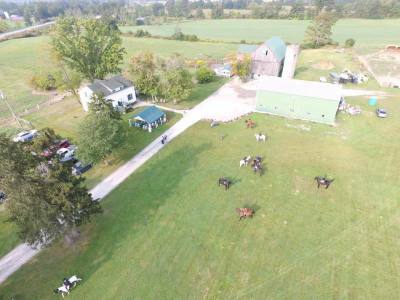 2019 Horse Show Dates Now Available! We are located at the corner of Brant Road #22 and Highway 54.